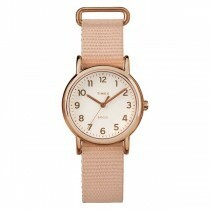 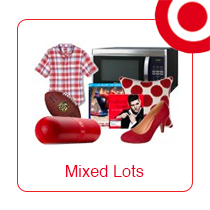 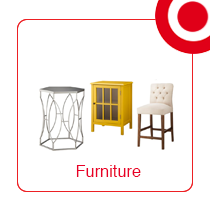 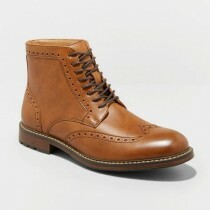 Target Liquidation Auctions is the official marketplace to bid on the inventory from Target.com and Target stores. 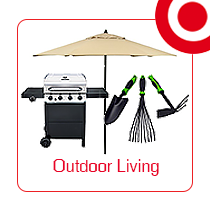 Target Liquidation Auctions offer bulk lots of sporting goods, toys, apparel for men, women and kids, hardware, electronics, handbags, automotive, household goods, pet supplies, furniture & more. 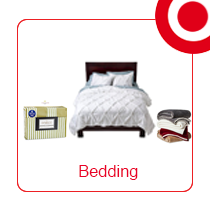 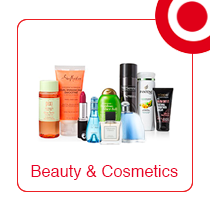 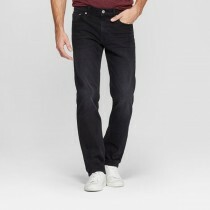 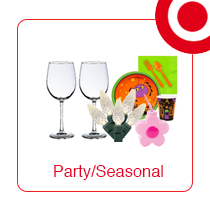 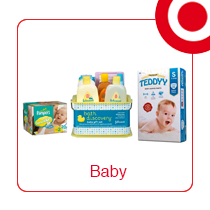 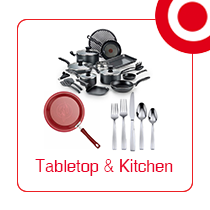 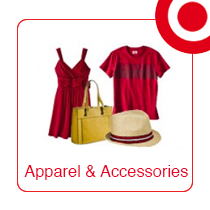 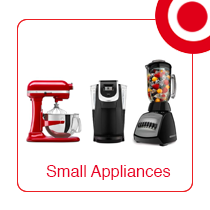 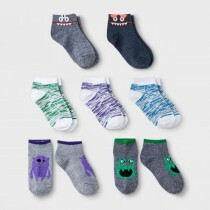 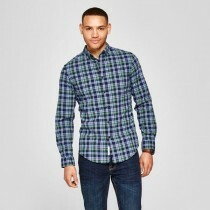 Target merchandise comes in grade A, customer-returned and overstock conditions. 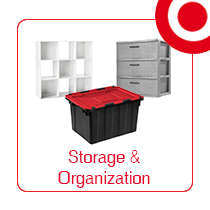 Target inventory is sold in LTLs (less than truckloads) and truckloads from Savannah, GA; Indianapolis, IN; and other locations across the United States. 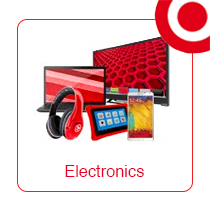 To be eligible to register for Target Liquidation Auctions marketplace, you will need to have a reseller certificate form and either scan or fax it with your application. 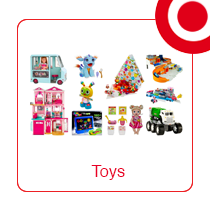 This is a standard requirement for all marketplaces on the B-Stock Network. 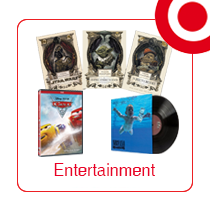 Once approved, you can immediately bid to win Target inventory.